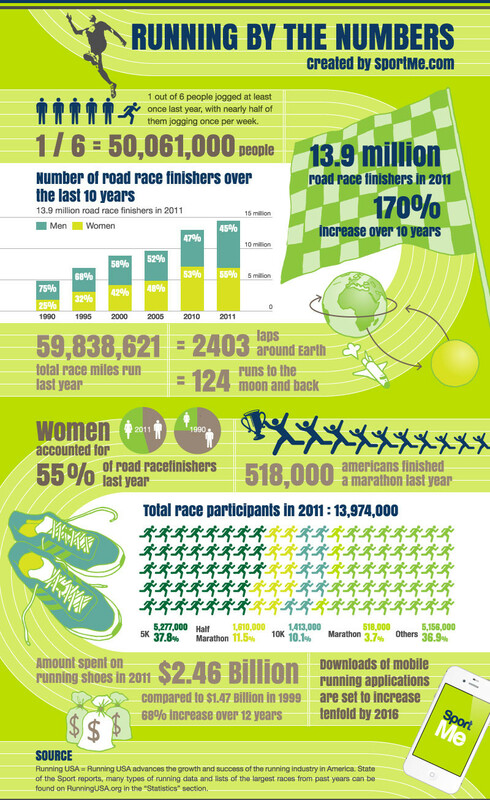 Few things make running look as great as a gorgeously designed infographic. 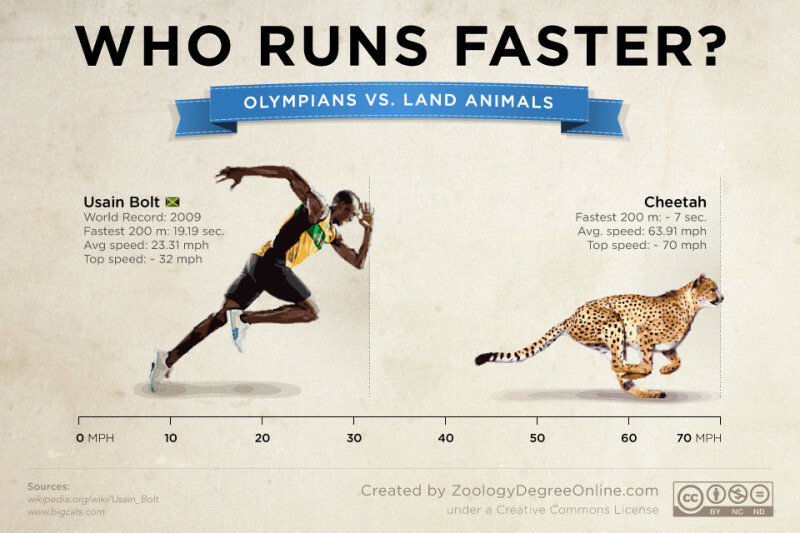 If you are new to running and need information or a longtime runner who could use a little motivation from time to time, here are 20 infographics to get you moving. Even better: Post one of these to your Facebook wall. You’ll either get a bunch of Likes to encourage your running efforts, or maybe you’ll find yourself a running partner.